When William and Sara Nolen’s wagon broke down over 200 years ago in the area that we now know as Nolensville, I am sure that Mr. Nolen placed much of the blame on all of the hills in the area. On October 22nd, the 1st Annual Rollin’ Nolen 10-Miler took it’s runners over many of these same hills! The race began at Nolensville High School, with runners first making their way through historic downtown Nolensville. 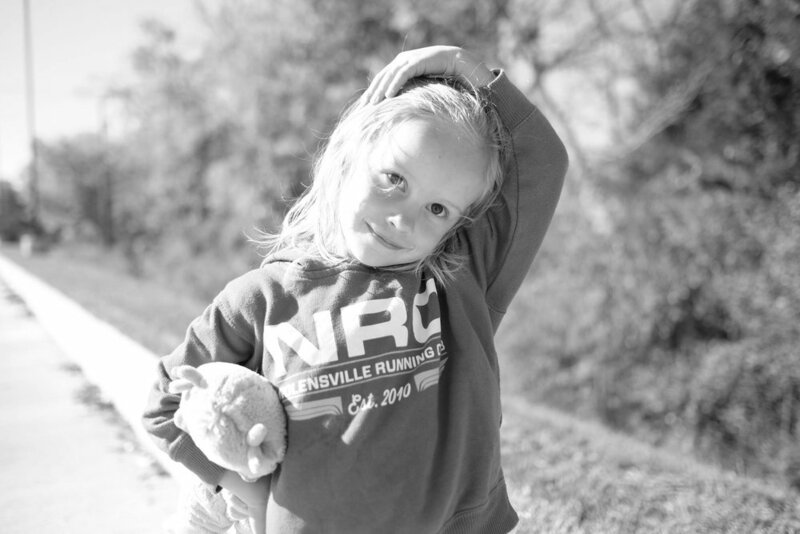 After those first several miles, runners began to make their way through the beautiful Nolensville countryside. Those who conquered the 7 major hills of the Rollin’ Nolen were rewarded with a fun post-run party at the finish line. The entertainment was, of course, provided by Nolensville's own local alderman + small business owner, Brian Snyder of Snyder Entertainment. 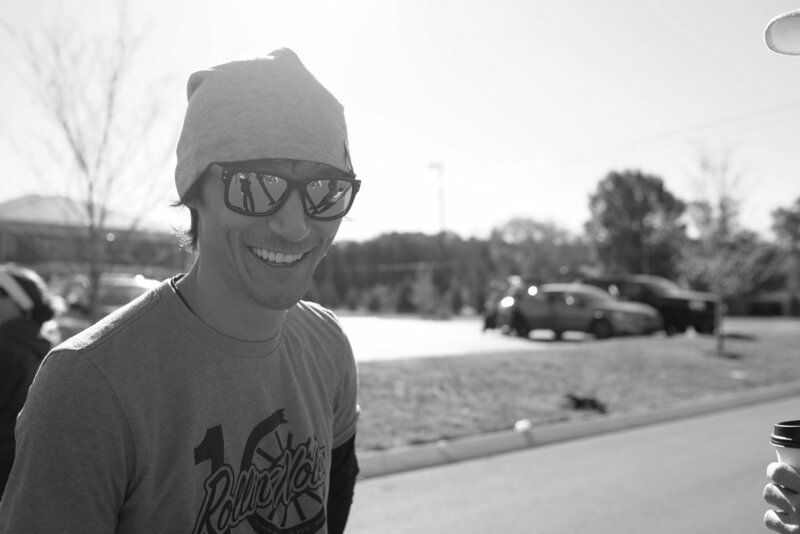 Here's everything you need to know about this years inaugural Rollin' Nolen Race!.. Packet Pick-up Date: October 21 from 12pm - 6pm. 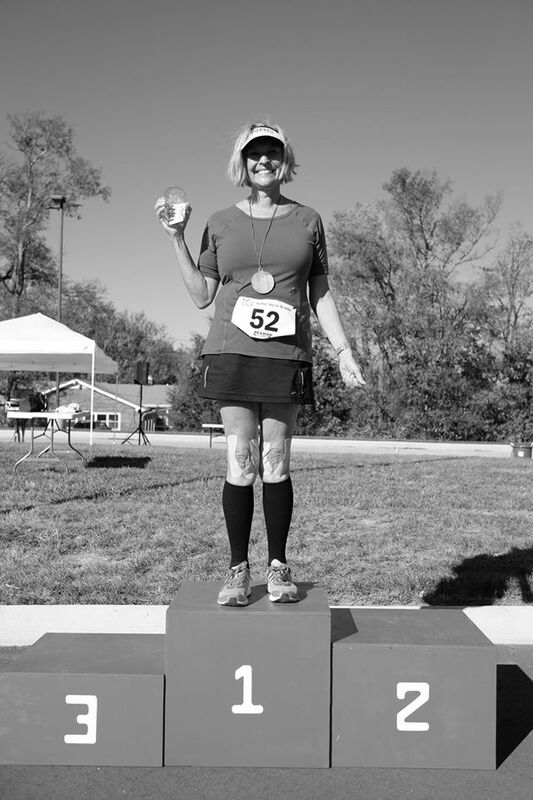 The Rollin’ Nolen 10 Miler, presented by Beaman Toyota and the Nolensville Running Club, will give runners the chance to experience Nolensville’s history, its future, its beauty, and yes, its notorious hills. 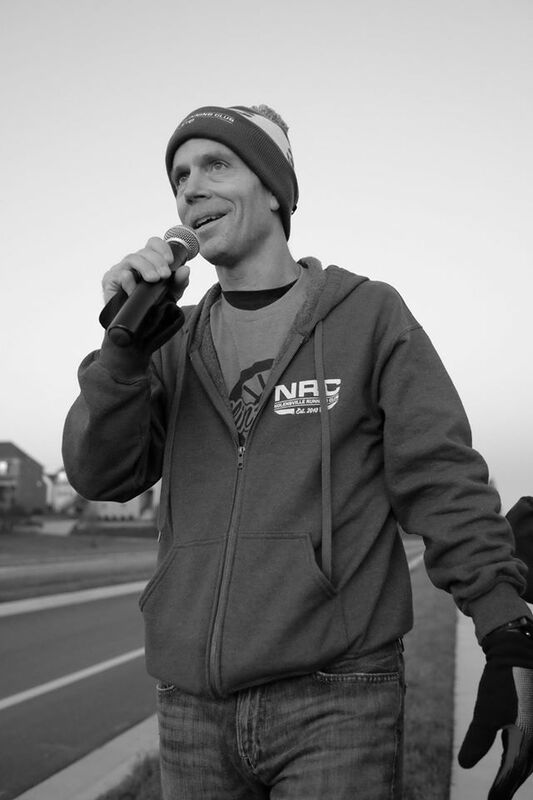 The race will begin on Summerlyn Drive on the campus of the new Nolensville High School. 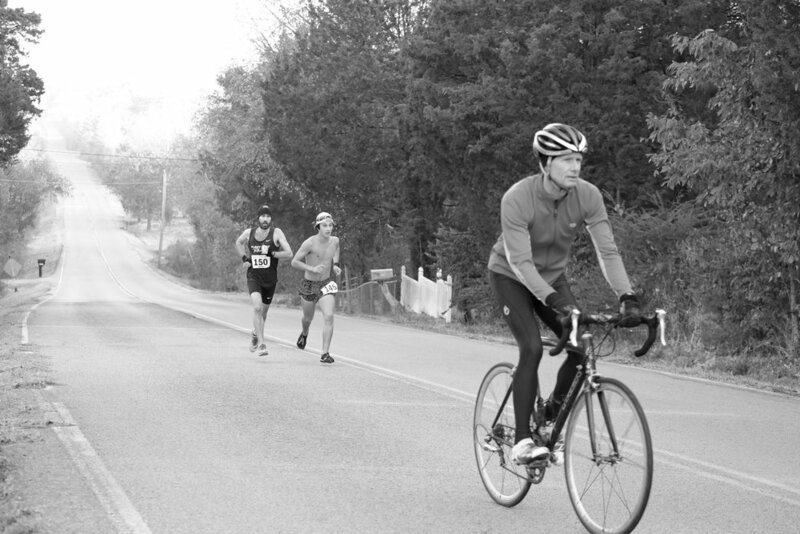 The course will then take runners through historic Nolensville before turning onto Stonebrook Drive, where runners will climb the first of 7 significant climbs. Shortly after mile 3, runners will leave the Stonebrook subdivision and turn right on Kidd Road. 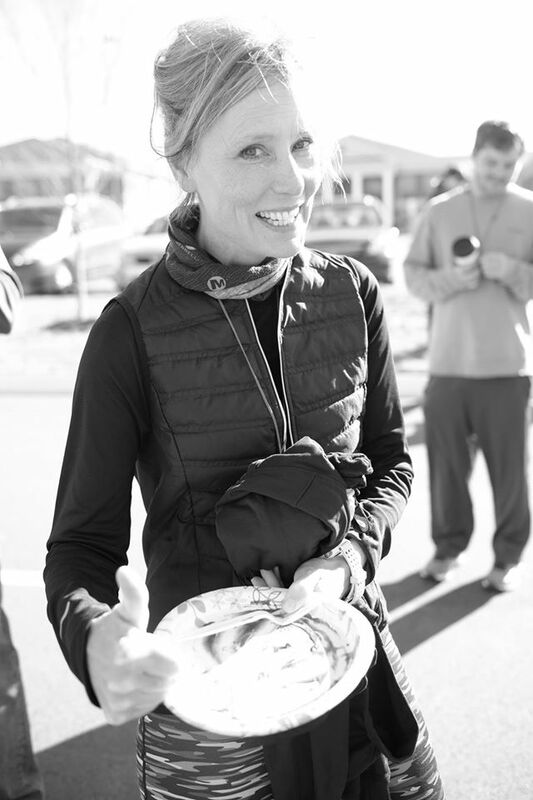 The next 7 miles will test runners of all levels as the course takes you through some of the most scenic, yet hilliest, areas of Nolensville. 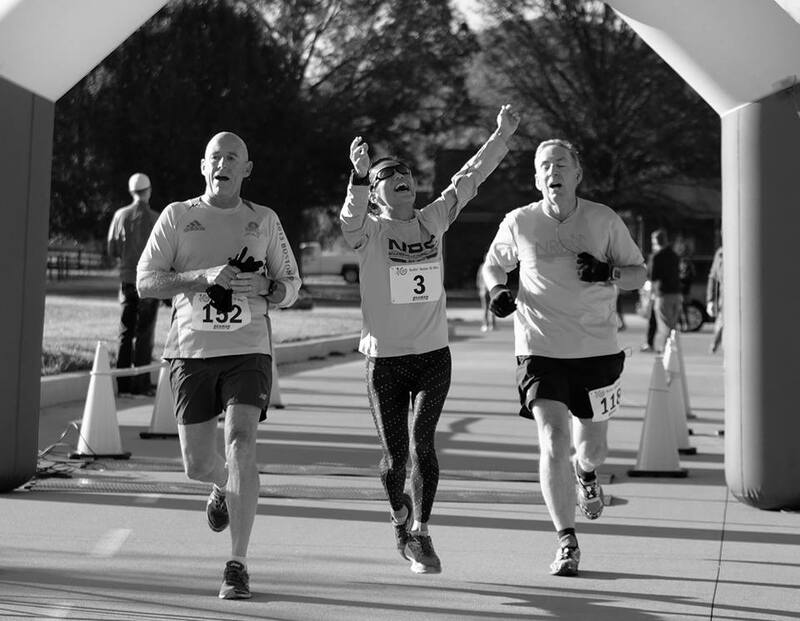 Runners will end their 10 mile journey back at the Nolensville campus. 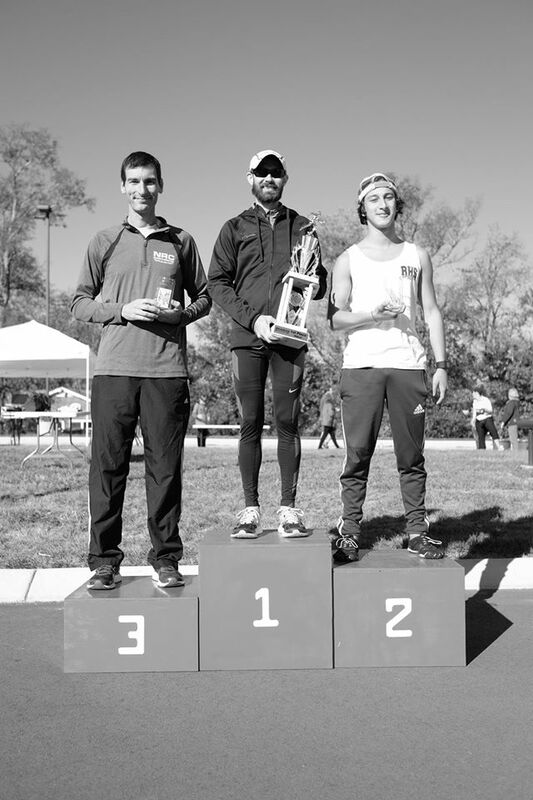 After receiving a finisher’s medal, runners will be treated to an assortment of post-race food provided by members of the Nolensville Running Club. Since the course will be open to vehicle traffic, runners will need to exercise caution. Water will be provided at 3 locations along the route. There will be a three hour time limit because, trust us, anything less would just be crazy. For results overall, please click here. For results by age group, please click here. To see all of the photos from the race, please click here! Visit NRC's Facebook page to see even more photos + learn more about the rapidly growing club! 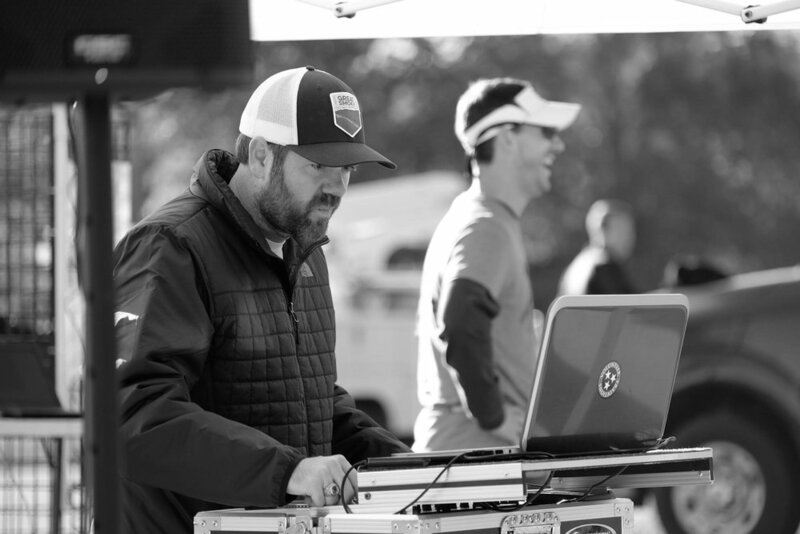 Another thank you to NRC + Scott Alexander for inviting Snyder Entertainment to be a part of the inaugural Rollin' Nolen 10 mile race! Visit the races website here to learn more.